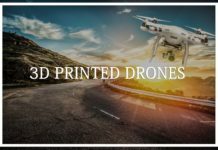 The application of drones keeps growing by the day, and the latest application is in parcel delivery. 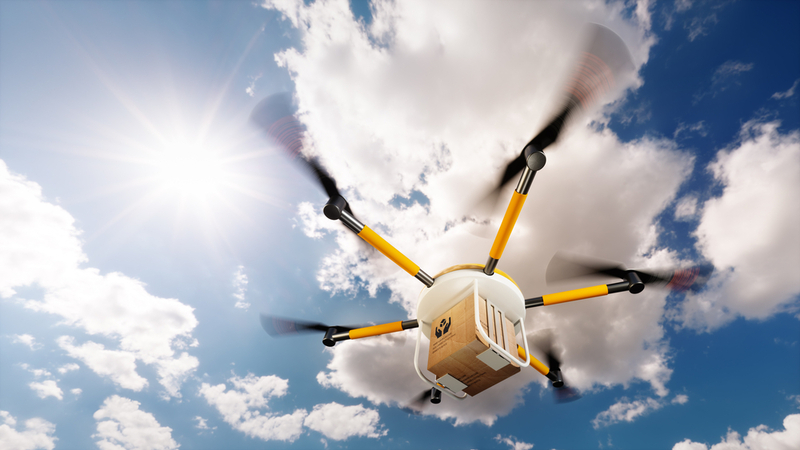 According to projections, the delivery of parcels using drones could be faster and cheaper compared to the typical logistic methods currently in use. 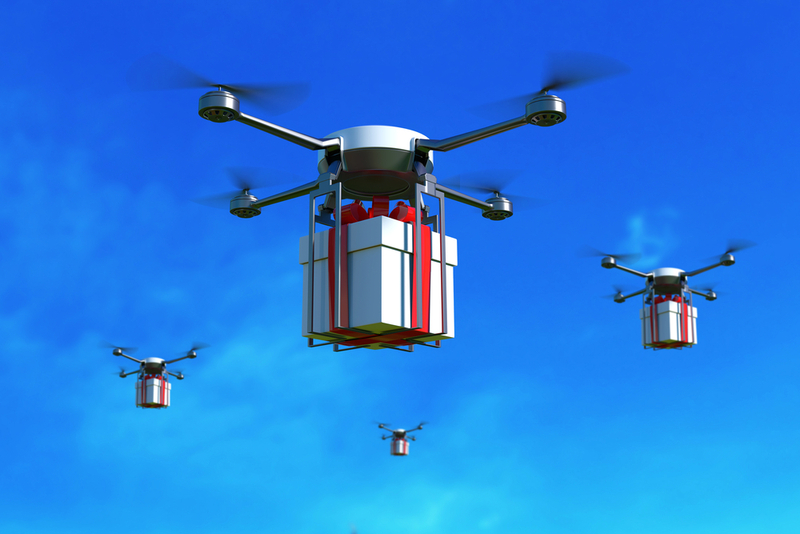 Amazon and UPS are already developing drones that will revolutionize parcel delivery. One of the nightmares customers have to endure is the long time it takes to receive their parcels and in good condition. 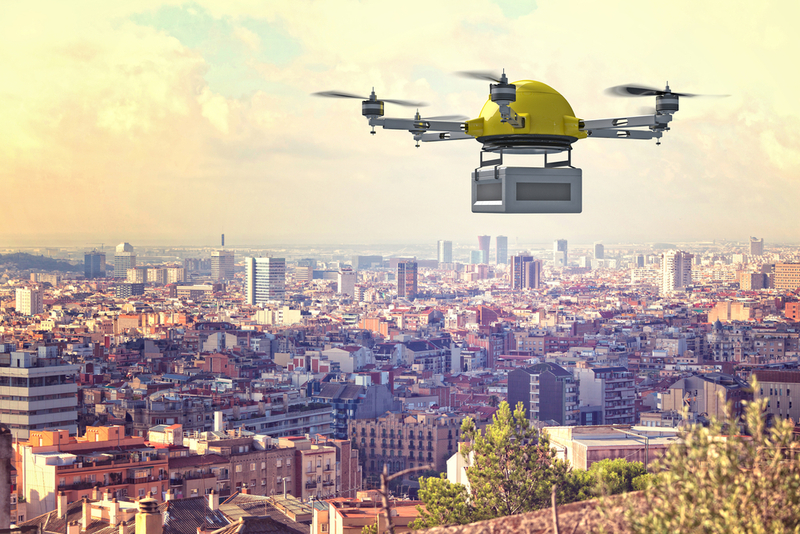 While it may seem as though it is a plot from a science fiction movie, drone delivery is the next big thing. In an interview with 60 Minutes, Jeff Bezos, the Amazon CEO, he promised that the company would start delivering packages using drones. 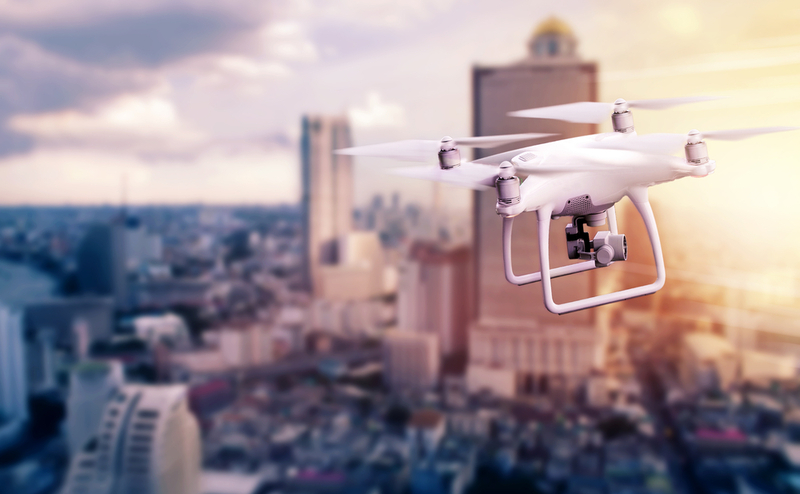 Drone delivery faces severe challenges with federal law prohibiting the flying of drones over densely populated areas given the history of accidents by drone hobbyists. 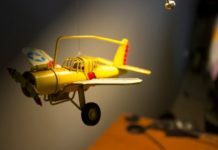 In the Federal Aviation Administration regulations, anyone can apply for a section 333 Exemption. 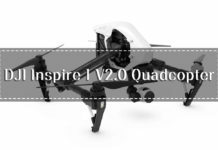 This allows them to perform commercial operations in controlled environments that the FAA deems as low-risk. However, no objects ought to be dropped from a drone. The main problem with drone delivery is that most customers who would benefit from Amazon and UPS live in urban areas. 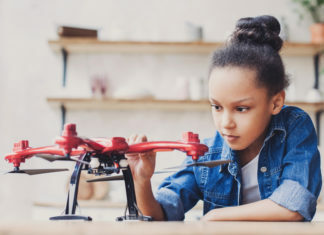 The trouble is that should the drone fly too low, it will have to navigate through a maze of buildings, and this increases that chances of crashing. 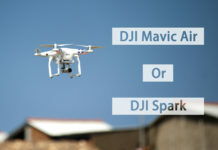 The advent of drones irrespective of the application has elicited a split opinion. 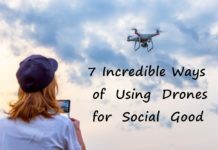 While some view it as a technology that needs to be deployed widely, some people are of the opinion that drones will bring about privacy infringement. 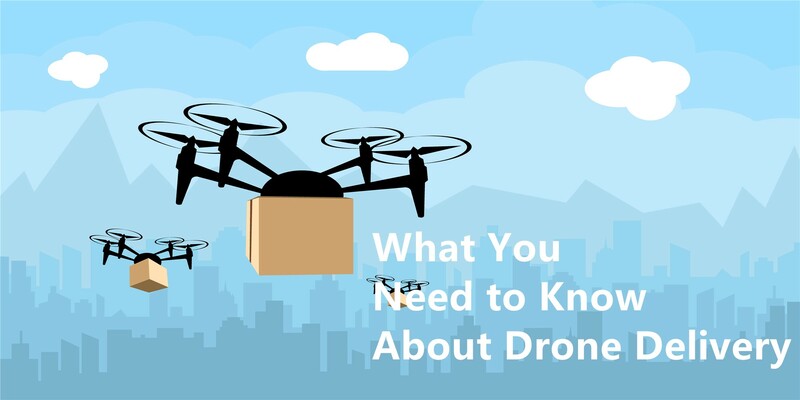 Currently, drones need batteries, and this means that they cannot handle large deliveries without requiring a change of battery. Until the time when there are stronger batteries that guarantees longer flight times, Amazon and UPS drone delivery programs remain a pipe dream. As much as there is no need for a pilot, the costs of packing enough energy for the drone to make a delivery is quite steep. More so, since drones can lose their GPS signals, if it were to happen, then they will not be able to fly back home. 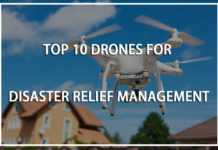 While drones could reduce the human error in last-mile deliveries, drones are inefficient in getting the drone to the recipient. It will work in getting parcels suburban and rural homes, but when it comes to office complexes and apartment blocks, they cannot navigate into the building. Besides it will bring a privacy infringement issue. Parcel theft is not something new, and it is one of the reasons why last mile delivery companies prefer to know when you are home. 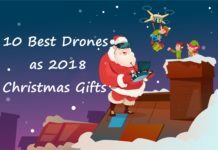 Should a drone deliver a package when there is no one around, not only is the package at risk of being stolen, the drone too could be stolen leading to losses for both the company and the customer. An advantage of traditional package delivery is that they can be stored indoors until the adverse weather passes. If there is a storm, the package is at the risk of getting wet and damage the contents. Given the shipments that Amazon and UPS handle on a daily basis, they would need to send hundreds if not thousands of drones to fulfill orders. This creates a problem of overcrowding in the sky, and they will inevitably crash into each other. Amazon’s drone delivery service is under the Amazon Prime Air program, and it is setting the pace for other companies to get in on the technology. To reduce the delivery time, Amazon has come up with algorithms that will anticipate customer orders and their drone delivery program will pick up your parcel from the warehouse and deliver it to your doorstep. It is an improvement of Prime Now that delivers the products within hours of your shopping. However, the downside to Prime Now is that it is only for people who live or work close to any of the warehouses. Amazon’s drone delivery service came into force in late 2013, and despite much criticism, the project is on course to become the industry’s game changer. According to the company, the drone delivery program will only be available for orders that are five pounds or less. However, this will not have much effect on the company’s profits since 86% of all their orders fall into that weight bracket. The people living close to an order fulfillment center will be able to get a drone delivery within 30 minutes. 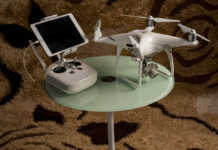 If you plan to use Amazon Prime Air, you will need to have a landing pad on your property to act as a homing beacon for the drone. Currently, Amazon’s drone delivery service uses drones with a maximum range of 15 miles. This means that the maximum range from an order fulfillment center is a radius of seven and a half miles. This makes the list of people who can use the service very limited. According to the CEO, Amazon Prime Air is intended to be used as a last result when all other traditional logistics methods have failed. As with Amazon, UPS arguably the biggest last mile delivery company in the US, it is also contemplating drone delivery. 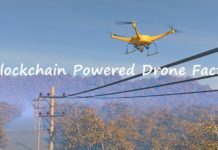 In early 2017, UPS unveiled a drone launched from a typical delivering truck, and they hope that it will be an efficient method of delivering parcels in the rural US. 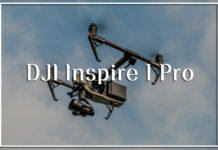 In a video released by the company, a drone is launched from a truck, and it autonomously dropped off a package and returned to the vehicle while it was moving. According to Mark Wallace, the company’s senior VP, their drone delivery program will reduce their overhead especially with rural deliveries where drivers have to travel long distances to deliver a single item. The greatest fear for the people working in the order fulfillment sector is that drone delivery will steal their jobs. For UPS, the drones are poised to work alongside the drivers and other personnel. The drones will be used to help the drivers along the route and so make their work easier. 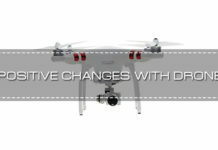 The drones when they come into effect will also help the company improve customer experience and save on time. 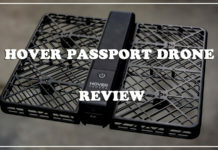 Leave alone the US where Amazon and UPS drone delivery is all the range, across the world e-commerce companies involved in last mile parcel delivery are seeking approval for their drone delivery systems. Alibaba’s Ele.me, the meal delivery system, received permission from the Chinese government to use drones for delivering meals. 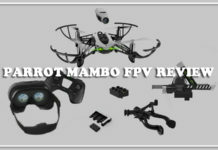 However, the use of the drone is limited to predetermined routes. According to Alibaba, once a customer gets their order confirmed, then they can expect their request to be delivered within 20 minutes. 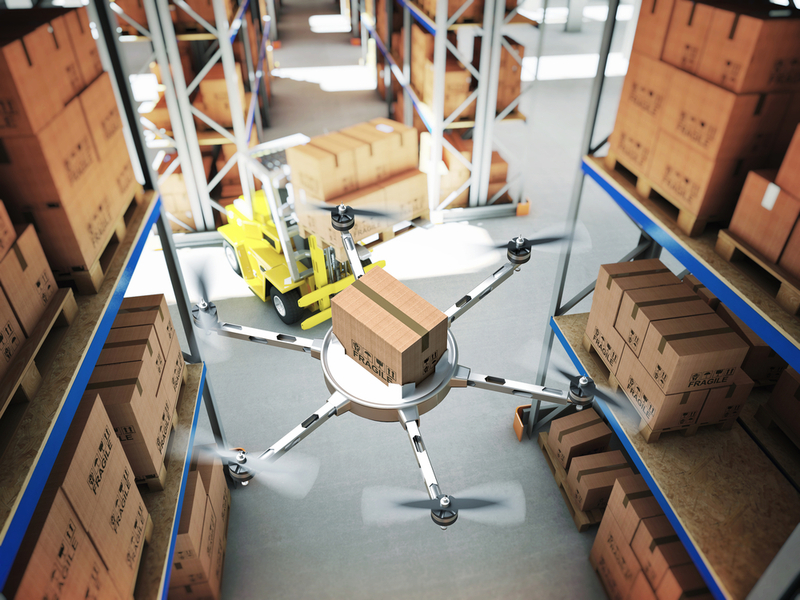 The drones deliver the packages to a designated location and Ele.me personnel manually pick up the package then they are delivered to the customer. 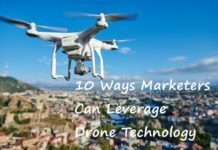 While this is not 100% drone delivery, Ele.me expects this new method of delivering packages to reduce emissions, promote local economies, and reduce costs. Other than UPS and Amazon, IBM has also filed a patent for a coffee delivery drone. The human element in parcel delivery is the weakest link in ensuring that you get your parcel in time. There is too much happening such as traffic confusing directions and so much more. Amazon and UPS drone delivery will leave the personnel more time to cater to perfecting order fulfillment and customer care. The main problem with the current shipping logistics is that your package may arrive when you are not home. In most cases, someone will temper with your package, or worse, steal it when it is left on your doorstep with nobody to watch it. 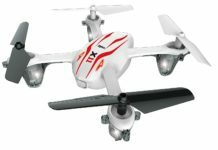 With drone delivery, you can suggest the time that you will be home, and the drone will show up on time. This way you don to have to keep calling the Amazon, UPS, or other delivery company to claim. It becomes tricky trying to get a refund since the company has a record of delivering the package. What is more, there is a greater chance that your package will reach you in good condition. This is because most of the delivery personnel are faced with many dangers in the line of duty. This could lead to damaged goods reaching your doorstep. 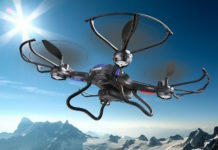 Drones ensure package safety since it can avoid hazards that humans cannot. From the time the package leaves the warehouse to your doorstep, it spends 80% of the time on the road. While it is the most preferred means of transport, the emissions from the fossil fuels used for energy by the trucks is one of the most significant contributors to environmental degradation. 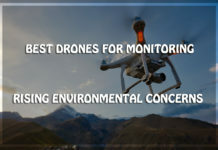 Drones, on the other hand, use cleaner sources of energy, and by requesting for drone delivery, you will be playing your part in reducing the number of greenhouse gasses released into the atmosphere. By now, online commerce is already a common phenomenon, but most people browse and then go to buy the items they want in a brick and mortar store. The main reason behind this behavior is after years of poor last-mile logistics, and they still have not refined their services. You can be sure that the package will arrive at you in perfect condition, and it will reduce the number of hours delivery trucks spend on the road while transporting fewer items. Also, when it comes to driving your car to the store, drone delivery outweighs it by far. In an article published in Time Magazine, you are more likely to stick to your budget when shopping online rather than going to an actual store. With Amazon’s drone delivery service, you can rest easy that the chances of your package getting lost are slim. The current mode of delivery is expensive for the retailers, and to make a profit, they calculate the cost in the price of the item. Think of it regarding the rising gas prices, cost of cars and the wages they pay to their delivery personnel. Drone delivery will significantly reduce operational costs, and this will trickle down to the customers. With Amazon and UPS drone delivery kicking up a storm in last mile delivery circles, there are still some questions that arise. The technology is novel and should it come to fruition; the world will be a cleaner place. 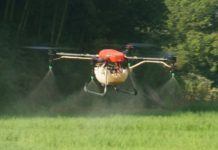 However, the use of drones for commercial delivery is still flawed upon by many, and the regulations do not help either. There is more lobbying that needs to be done as well as more tests. This means that we might have to wait a while longer as the companies figure out how to go about long-distance drone delivery. 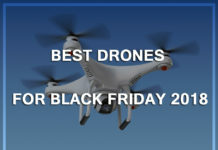 Besides, there is the threat that some dubious people will try to steal or damage the drones. With Amazon and UPS drone delivery programs pushing for the application of drones in last mile delivery, more companies are bound to join the cause soon. 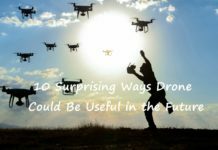 There is still much to be done, especially on the regulations front, but we might see the fruition of drone delivery come sooner than we think. Amazon’s drone delivery service is already taking hold in Europe and it is only a matter of time before it reaches the rest of the world.